Welcome to THE VAULT everyone! This is the information you have all been asking for, so get ready! This is who I am. This education is uncut, vulgar, and not for the weak hearted. It will for sure create some controversy, but it needs to be said! Protocols, advice, and my personal opinions on the most controversial topics in Body Building and LIFE! 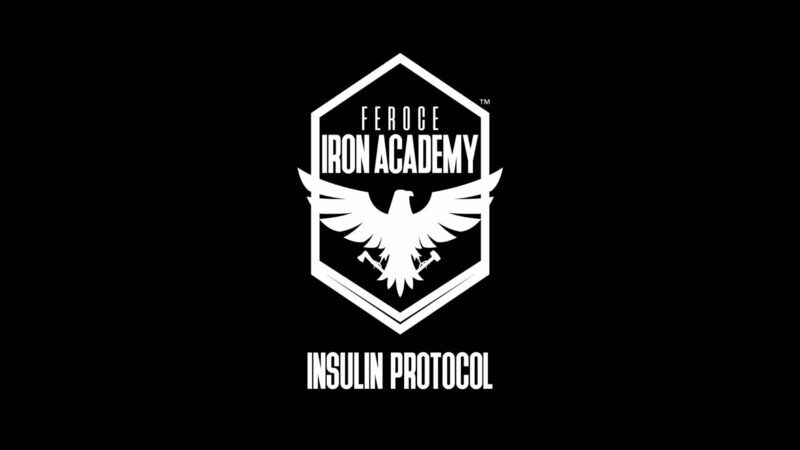 SIGN UP NOW for the FIA Membership to gain FULL ACCESS to The Vault AND the rest of the website! This video explains what The Vault is all about. You will learn what to expect from this section, where it is going, and how to ask SPECIFIC questions on ANYTHING! This video is very intense. This is who I am, and who I will continue to be. I believe my sole purpose is to help other people. 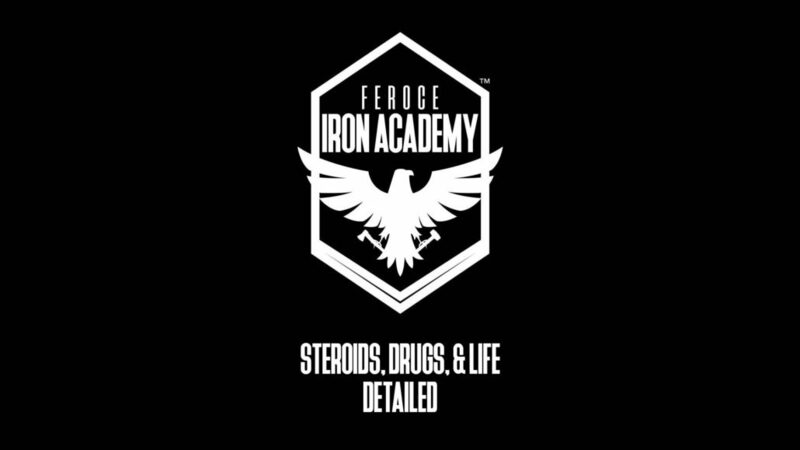 This is the education YOU NEED to help become better! Want to see all THE VAULT content? SIGN UP NOW to gain instant access to the ENTIRE site! 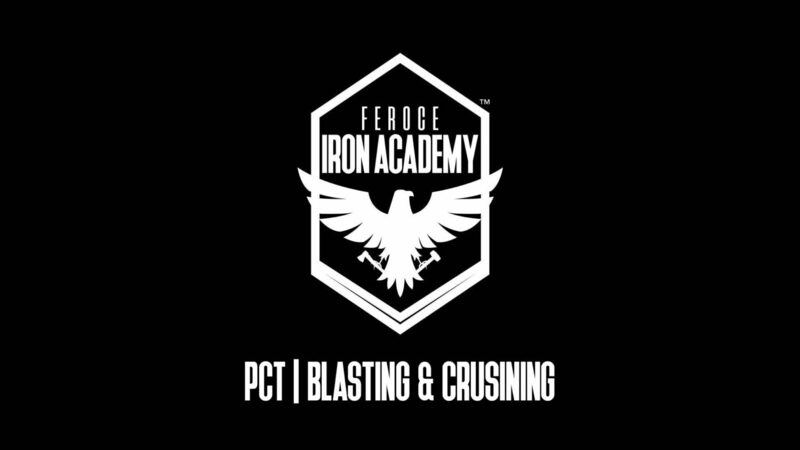 https://feroceironacademy.com/wp-content/uploads/2017/06/16-minutes.jpg 321 845 Feroce Iron Academy https://feroceironacademy.com/wp-content/uploads/2016/09/site-logo2.png Feroce Iron Academy2017-06-17 15:43:532017-06-17 15:48:42Seth Feroce | 16 Minutes of Mayhem! SUBMIT YOUR QUESTIONS OR TOPICS BELOW!